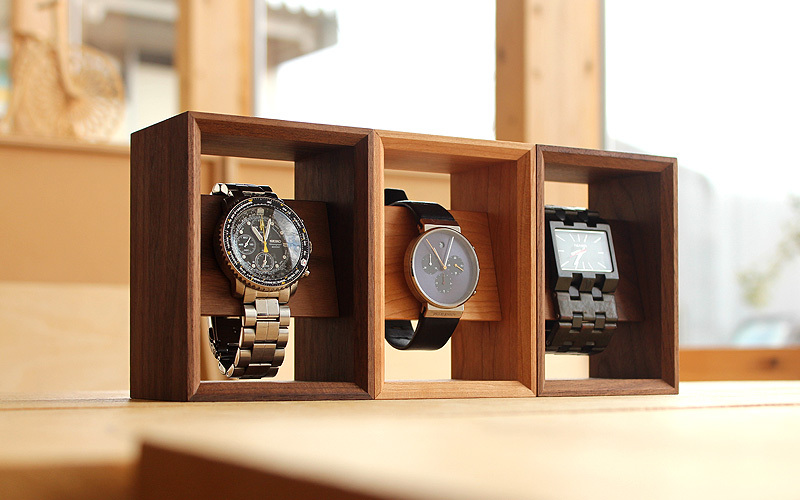 With this wooden frame, you can display your watch just like exhibiting it in a show case. 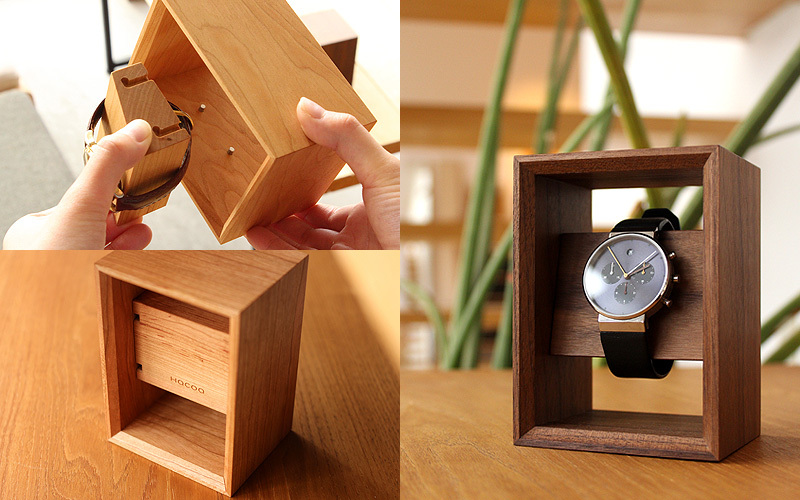 Frame components are precisely cut and assembled without a gap. 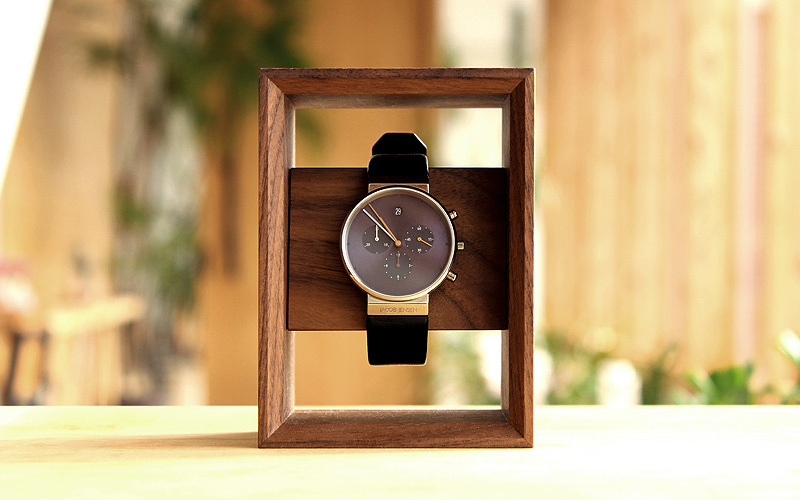 The refined technique of craftsmen achieves this profound finish, and the texture of natural wood adds luxurious feel to your favorite watch.